Came across this new version of the NASA Style Guide via a Tweet from Nadir Balcikli (Logorado), and simply had to create a new blog post about. 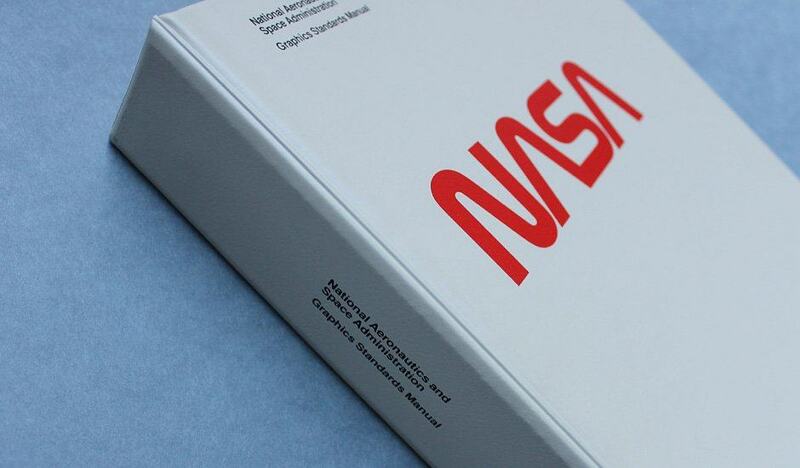 I’ve previously posted older NASA Logo & Brand Identity Style Guides: The NASA Identity Design Program & Updated: NASA Brand Identity Guidelines 1976, which covers my favourite version of the NASA logo design. So it’s bloody great to have a downloadable PDF link to the new version. Not sure I’m too keen on the overall design and layout, feels a little too cold and clinical for me. OK, I know it’s some major scientific space company, but even so, still feels it could have had just a touch more polish to it. Regardless of where you stand on the design of this style guide, it’s worth taking a look at the PDF as a reference for what items are generally considered useful to include in your own logo and brand identity style guide.